An everlasting bond. 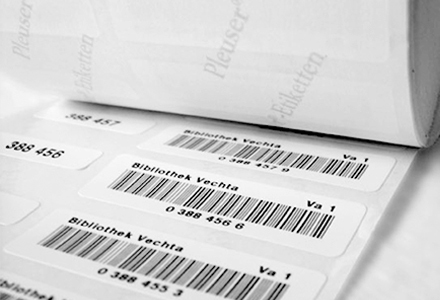 Pleuser®-Etiketten were especially designed for the interior and exterior lettering of books and archives. 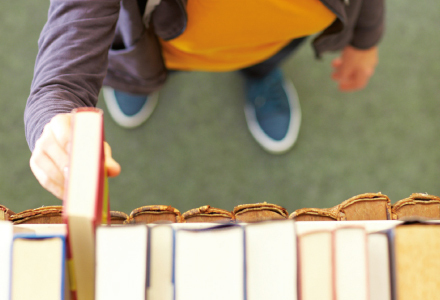 They comply with the most recent standards set by libraries. 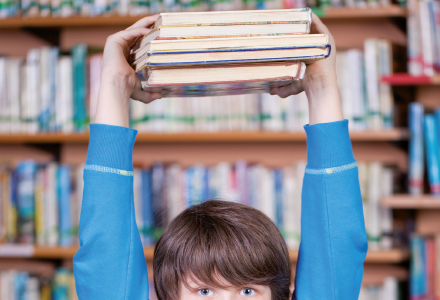 Our special self-adhesive labels are made from plasticiser resistant paper, are free of all plasticisers and pH-neutral. 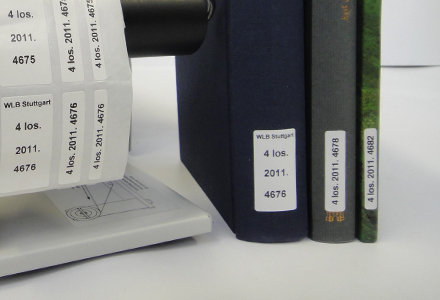 Hence our labels fulfil the DIN EN ISO 9706: 2010-02 “Information and documentation – Paper for documents – Requirements for performance”. 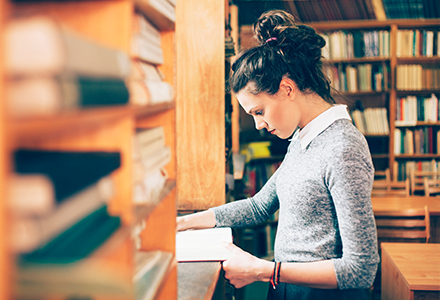 Numerous libraries in and out of Europe embrace Pleuser®-Etiketten to organise their inventory. 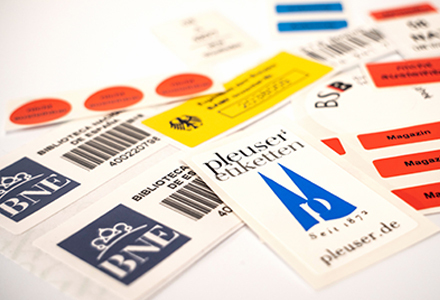 Pleuser®-Etiketten are made from plasticiser-resistant paper, plasticiser-free adhesive and are pH-neutral. 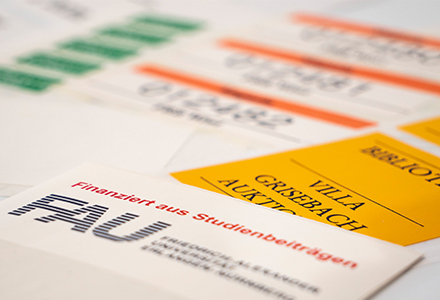 The high durability of paper, adhesive and colours were tested and approved by the Institute for Paper Fabrication at the Technical University Darmstadt. 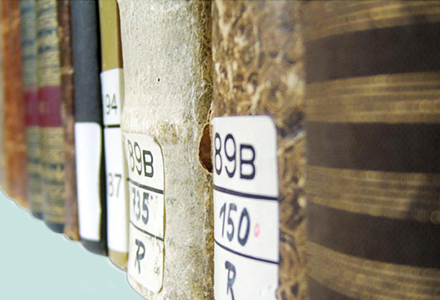 Our labels' resistance to de-acidifying has been approved by the Batelle-Institute in Eschborn. 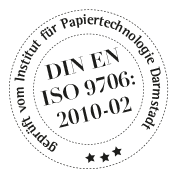 Verified by the Institute of Paper Fabrication at the Technical University Darmstadt (2011). We would be glad to submit a non-binding offer, free of charge. Just fill in and submit our Inquiry-form. These are our most common choices for lettering.